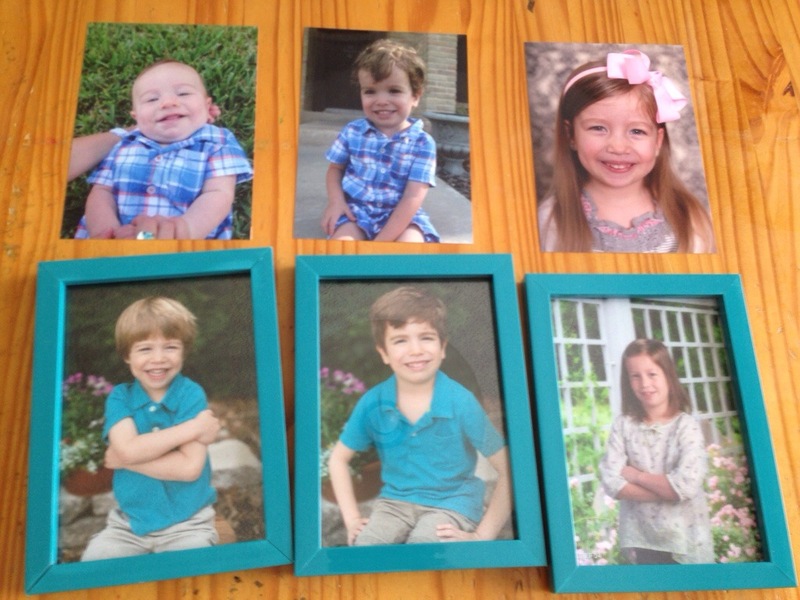 I finally got around to updating some of our pictures around the house yesterday. It’s amazing to see the kids three years ago and now. What a difference! They’ve grown so much, learned so much, and their personalities have flourished. Although I don’t want to rush it, I’m excited about what the next three years will bring.